During The Hollywood Reporter’s “Awards Chatter Podcast,” the Luke Skywalker actor — and star of the new History Channel series ‘Knightfall’ — says that speculation about audiences’ waning appetite for the franchise isn’t off-base. Nearly a year after Solo: A Star Wars Story became the franchise’s first box-office disappointment, Mark Hamill is saying that he believes in the possibility of “Star Wars fatigue” is real. 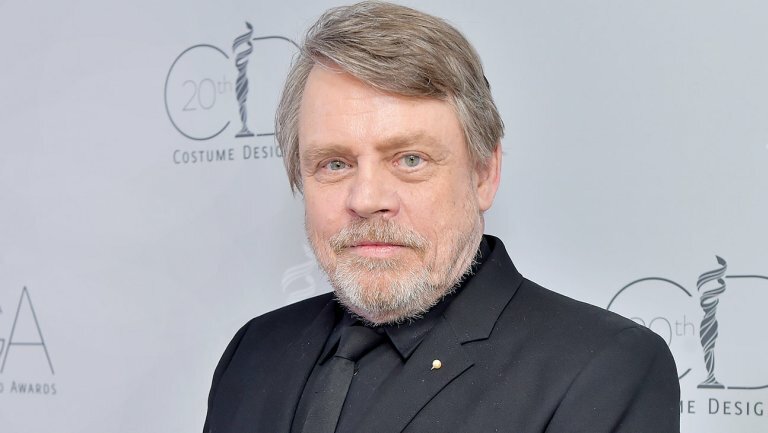 During the last few minutes of his “Awards Chatter” podcast with The Hollywood Reporter, which posted on Tuesday, Hamill responded to speculations that audiences are tired of new titles from the galaxy far, far away given the box-office underperformance of Solo, which grossed almost $393 million worldwide against a budget of at least $250 million and multimillion-dollar marketing campaign. When asked about the forthcoming Star Wars content for the Disney+ streaming service, which will include a seventh season of The Clone Wars, a series that previously aired on Cartoon Network and streamed on Netflix, Hamill responded, “They already have animation, with Clone Wars, Rebels, and what’s it called, The Manadalorian? that’s a Jon Favreau TV series.” Disney+’s Star Wars offerings, in addition to Clone Wars, will include the pre-Return of the Jedi drama series The Mandalorian and a Star Wars: Rogue One prequel. Would Hamill consider voice-acting for any of these projects? (The actor is well-loved among Batman fans for his role as The Joker in several titles about the caped crusader, among other voice-acting credits.) “Well, again, make me an offer,” he said.